Greetings, Stampers! 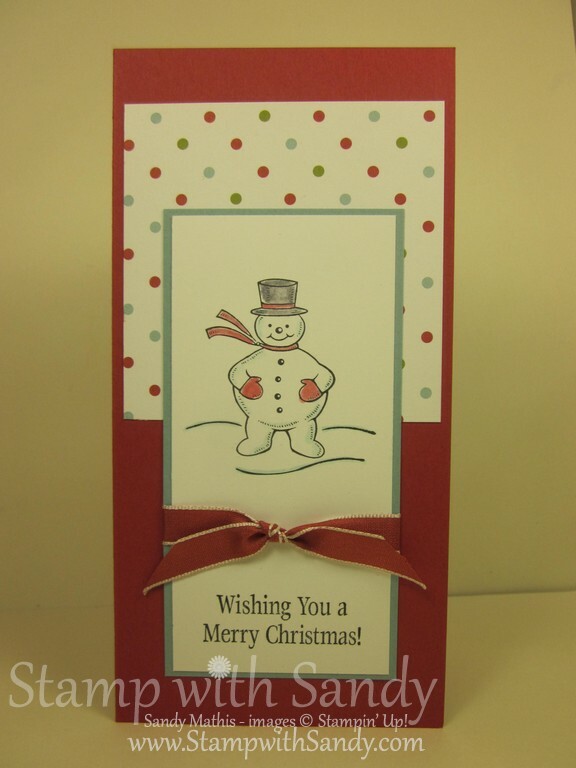 I'm happy to say that I am almost done making Christmas cards, and my thoughts have moved on to things like tags, gift card holders and money cards. I thought I'd take the opportunity to use up some retired products for this money card. 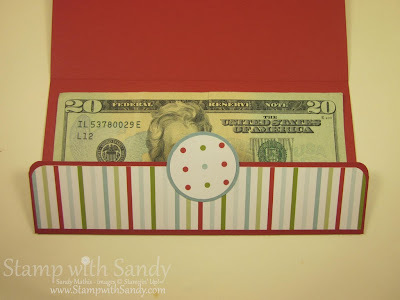 It measures 6 1/2" x 3 1/4" and fits into retired Stampin' Up Open End Envelopes, though I think you can find the same size envelopes at an office supply store. 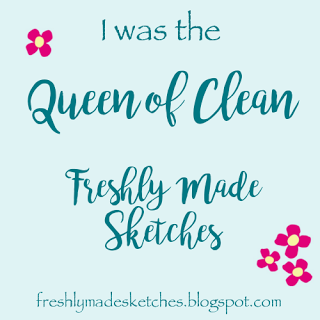 The image was stamped in Black Stazon Ink and colored in with ink pads and a Blender Pen. 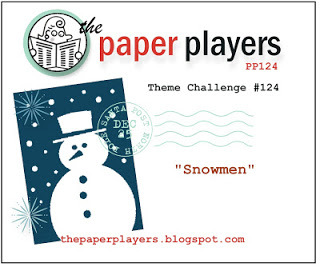 The Paper Players have challenged us this week to make a project with a snowman theme. Do we still call them snowmen or are they snowpeople? I can never keep track of these things, LOL! 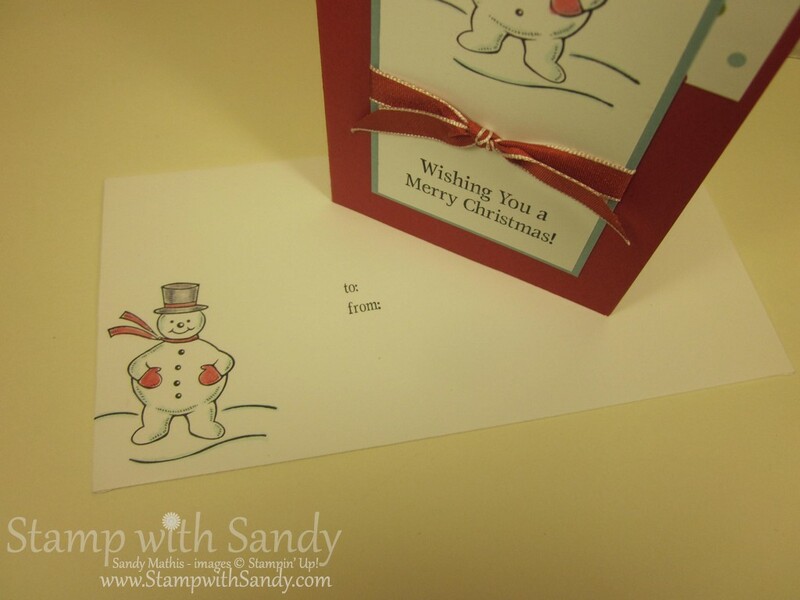 Believe it or not, in all my stamp sets I have only one snowperson, and that was in the retired Jolly Old Saint Nick stamp set. Not a problem, I love that set! 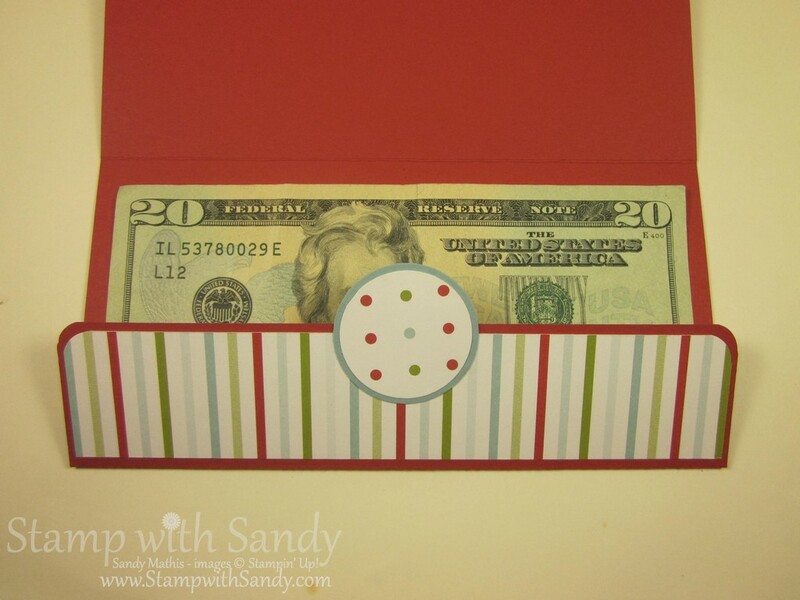 The card opens to a little flap that keeps secure the cash, check or gift certificate held inside. 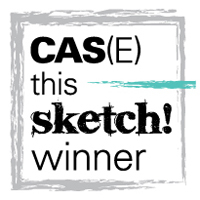 Since I intended on hand delivering this gift, I stamped "to" and "from" on the envelope with a coordinating image. This card was fast and easy, so you can make multiples in no time! 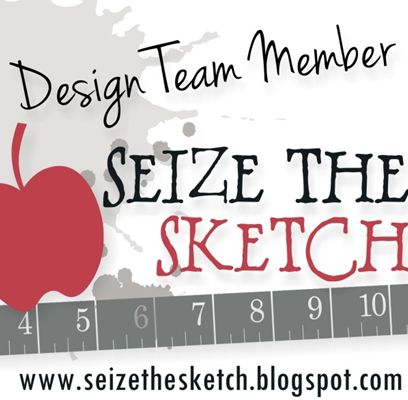 If you'd like to see another money card I made with a diagram of the exact dimensions and score lines, check out this post. Love this, Sandy! Love that paper and Jolly Old Saint Nick is still a favorite of mine. Thank you for joining us at The Paper Players! Oh so cute, Sandy! 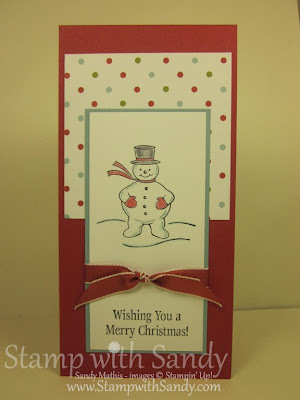 I love this little snowman! Jolly Old Saint Nick is one of my favorite retro sets! Thanks for playing with The Paper Players! This is really a cute idea! Love it! 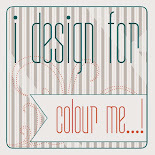 I am into tags & 3D items these days, unfortunately, I NEED more cards, so I will be stamping some more next week!!!! Yikes! They will be easy peasy ones for sure! What a cute money holder!